I designed this pocket calendar as a make and take at our team Christmas party earlier this month. I had leftover supplies for the shoebox swap too. I used three brand new Sale-a-bration products, which you can earn for free when you order $50 or more during Sale-a-bration (January 28 - March 31). Here is the card version. The finished size is 3-1/2" x 5-1/2". 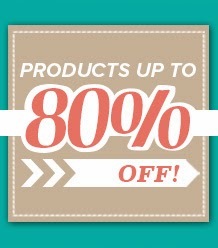 There's no better way than to roll into the new year than with a great sale! 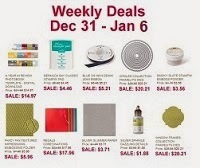 Check out the latest Weekly Deals, good until next Monday, January 6th. The Occasions Catalog starts on Friday, January 3rd. Watch for details on my Occasions Catalog Product Share to be posted on Friday. Don't forget to check the Clearance Rack for some great deals on discontinued products. On Saturday, I got to stamp with my mom and some of her downline here in Michigan. Being the Saturday after Christmas, there were only a few of us, but we still had a great time! Here are the cards I made. I've been traveling and enjoying time with my family this week. Finally this week, I had some stamping time. The kind of stamping that is therapy. The kind of stamping that is just for fun. It started with a downline shoebox swap on Saturday and continued with Sunday afternoon stamping with Mom and late night stamping with my sister. My heart is happy!!! Here's another card for my December Stamp of the Month Club series. 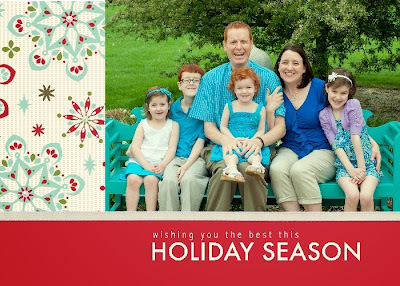 I was inspired by this card created by Mary Brown. I love how something as simple as cutting apart the image changes the dynamic of the card completely. It's an easy way to add dimension to your card. After stamping, cut the Whisper White cardstock down the middle at 2”. Turn the pieces in opposite directions and cut at 2 ¾” from one end. My very favorite date to go shopping is the day after Christmas! 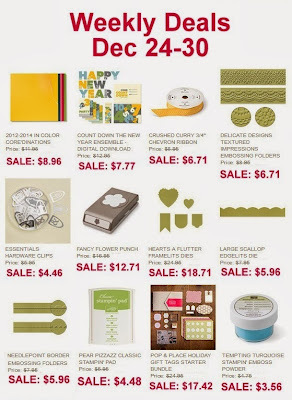 I love to pick up Christmas goodies, especially stocking stuffers, for 1/2 price and tuck them away for next year! 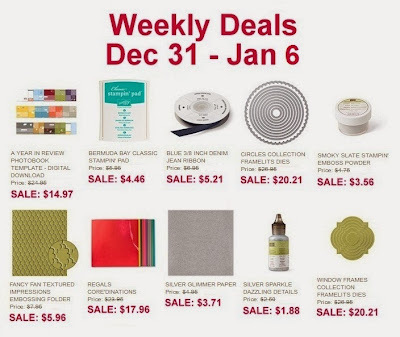 If you're looking for some after Christmas deals, be sure to check out these Weekly Deals from Stampin' Up! Sale prices end on Monday, December 30th. And watch for an update to the Clearance Rack tomorrow, Friday, December 27th! There is no joy like experiencing the magic of Christmas through a child's eye! Here is another card in my December Series for my Stamp of the Month Club. The featured stamp this month is Gifts of Kindness. I almost left this card out of the group. It's kind of simple, but I think that's why I like it. So I left it in and decided to include four cards instead of three this month. Click here to learn more about the club. This month's pick for my Stamp of the Month Club is Gifts of Kindness. This stamp set from the Annual Stampin' Up! Catalog includes seven greetings and sentiments that are versatile and great to use with other stamp sets too! Here is the first card in my Stamp of the Month Club series for December. Click here to learn more about the club. The projects I am sharing this month are all using the new Happy Watercolor stamp set. If you have your Occasions Catalog already, you can find it on page 22. This first card is one that I designed for a recent downline meeting. I love all the gold bling! And the Occasions Catalog has plenty of it! Check out the Gold Foil Sheets, Gold Sequin Trim, Watercolor Wonder (gold) Washi Tape, Metallic ink, and Gold Baker's Twine! This next card was one of of our make and takes at Founder's Circle in September. I love this alternative way to use the Gold Sequin Trim! The notecard is part of the Watercolor Wonder Designer Notecards and Envelopes. 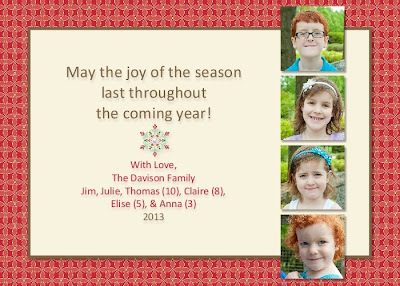 There are 20 cards in the package -- 4 each of 5 different designs. Finally, here is my attempt at a 3-D project. I used the new Tag Topper Punch to create a little treat wrapper...but I didn't have any treats to wrap up, so it's empty. So sad and pathetic, isn't it? What would you put inside it? It's 2" wide and has a 1/2" width on the inside. I think some small candy or maybe some tea bags would fit nicely inside. That's all I have for you today! Be sure to come back and visit me again for more sneak peeks from the new Occasions Catalog and Sale-a-bration brochure! For now, it's time to continue on with the tour and head over to see what Cindy Elam Heart's Delights Cards has in store for you!